Considering selling your home? I put together a video series that discusses things to consider to prepare your house to attract buyers and get a fast sale. In video number two of this series, I talk with Michele McIntyre from Michele McIntyre Design about home staging and helping a potential buyer see themselves living in your home. 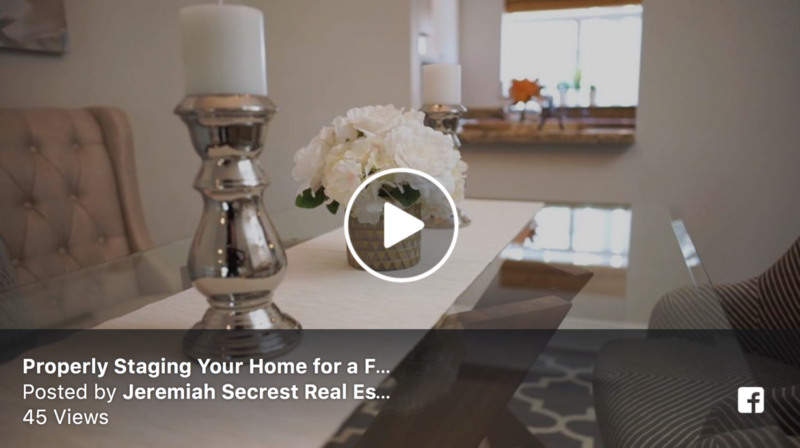 Let me know if you have any questions about home staging or anything that was discussed in this video. You can reach me directly by calling (714) 907-3195 or emailing jeremiahsecrest@firstteam.com. I look forward to hearing from you.